The Nobel Peace Prize Exhibition 2014-Malala and Kailash opens this Friday at the Nobel Peace Center in Oslo. The Exhibition tells the story of Malala and Kailash's fight for children's rights. Malala has recorded a personal video message and she provided the Nobel Peace Center with family photos of her life in Swat Valley that will be displayed at the exhibit. 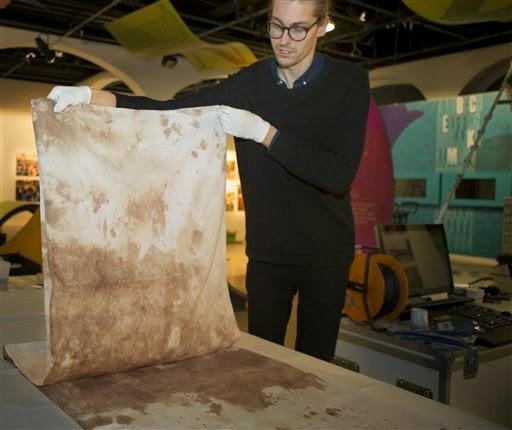 However, the most shocking part of the exhibit without a doubt will be the display of Malala's blood stain school uniform from the day she was shot in the head by a member of the Taliban. The uniform will be on display at Malala's own request. In an interview for the exhibition Malala explained why she requested her uniform be displayed, "My school uniform is very important to me because when I was going to school I would wear it, the day I was attacked I was wearing this uniform. I was fighting for my right to go to school..to get education. Wearing a uniform made me feel that yes, I am a student. It is an important part of my life, now I want to show it to children, to people all around the world. This is my right, it is the right of every child, to go to school. This should not be neglected." 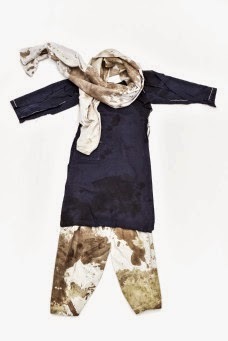 Malala's uniform has been kept by Malala's family ever since the assassination attempt in October 2012. The executive director of the of the Nobel Peace Center, Bente Erichsen, said that "Malala's blood-stained uniform is a strong and heartbreaking symbol of the forces many girls are fighting for the right to go to school. We are grateful that Malala has chosen to show it to the public in our exhibition." The exhibition will be free and open to the public from December 12th till August 31st, 2015. 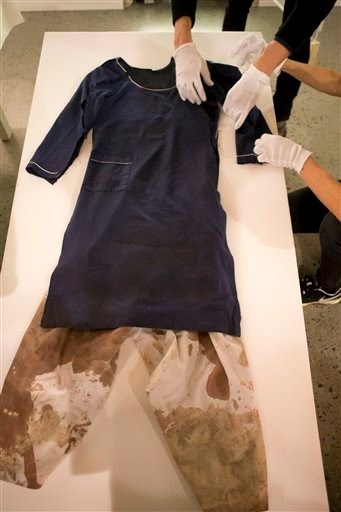 Below are pictures of the Nobel Peace Prize Exhibit team displaying Malala's uniform and Malala's explanation of why she requested that her uniform be on display.